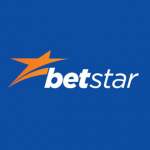 Formerly known as BetEasy, CrownBet was formed in early 2015. It is majority owned by James Packer’s Crown Resorts and is in partnership with former Sportsbet chairman Matthew Tripp. 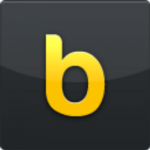 CrownBet is the fastest growing Australian owned betting website. Crown boasts having the only betting loyalty program in Australia and it is an awesome extra to have up your sleeve. For every $1 stake on Fixed odds Racing you earn 1 Reward Point. For every $5 stake on sports you can earn 1 Reward Point. Rewards include bonus bets, AFL & NRL tickets and merchandise, Cinema tickets, golf clubs aswell as rewards right up to AFL Finals and Superbowl packages! 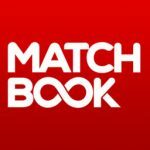 If you ever visit Melbourne or Perth you could redeem points to stay for free at Crown towers, gain access to Crown Casino’s VIP rooms, and get free drinks in their restaurants or bars. CrownBet are the best in the game for promotions. 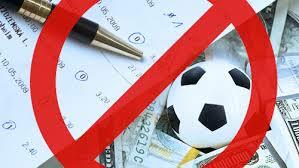 They come up with new promotions every week offering bonus bet refunds on a wide range of sport and racing events. Promotions are run daily for racing, harness and greyhounds, often involving some variation on the $50 bonus bet refunds on selected races if your runner finishes 2nd or 3rd. 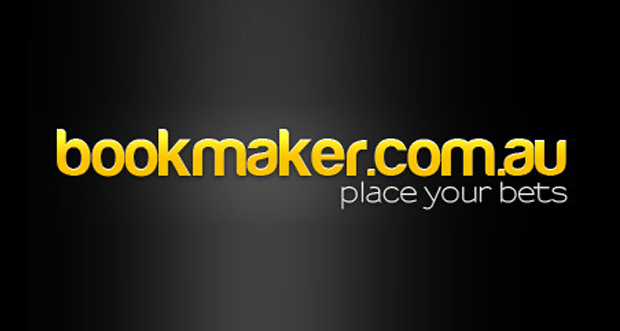 On the weekends with feature races, that offer will often cover entire race meetings. 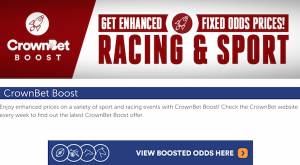 Crownbet has recently released it’s boosted odds promotion which has offered great overs betting for both sports and racing, it does involve checking out their ‘Crownbet Boost’ links when the offer is live. So expect to see it up on the weekends. 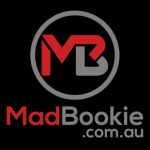 Seasons for the AFL, NRL, NFL, NBA, cricket, and soccer will always have bonus bet refunds promotions running and will ramp up in frequency when finals arrive. Even though most betting sites have these promotions Crownbet are the most generous and they let you know with SMS notifications. 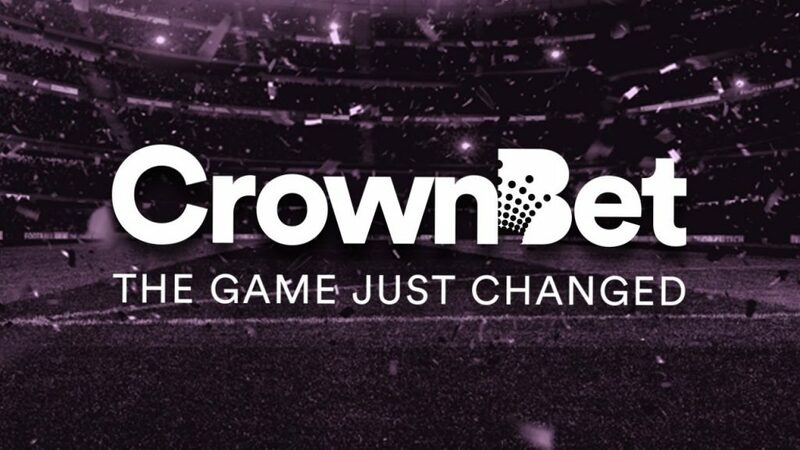 Crownbet’s retention team have been known to send deposit offers if you haven’t deposited with them for a while. These have involved matched deposits up to multiples of your deposit. Leading up to feature races and events are also common times for these offers to appear. 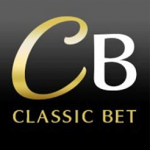 Note: Crownbet bonus bets expire 7 days after you receive them.